The strength of Katherine Regional Arts is in its relationships; strong relationships with the people and organisations of the vast Katherine region in Northern Australia. It is our collateral. These relationships determine the work we do. Through meaningful and active relationships with our community, we are able to provide arts and cultural opportunities that are relevant and responsive. Since 2012, KRA has been redefining itself. With the establishment of Godinymayin Yijard Rivers Arts and Culture Centre in that year, KRA welcomed the increased capacity for arts in Katherine. At the same time, it sought to clearly define its own role. And it has. KRA is a highly successful community arts and cultural development organisation. It has carved out its niche in the marketplace and placed itself on a more competitive and sustainable business footing. 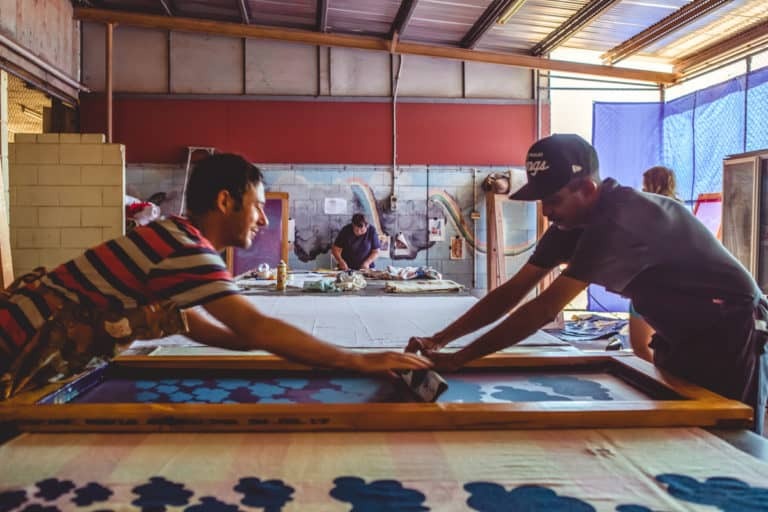 KRA’s program now includes a functioning arts studio with screen-printing facilities, kiln, printing press, a mobile solar cinema, a workshop program for people with disabilities, an extensive collaborative project with four Aboriginal communities, a public art project, an annual theatre production, and our flagship – annual Junk Festival. We are confident in what we do, and this strategic plan guarantees we are well supported as we move forward; continuing to consolidate and maintain the integrity of our community arts and cultural development work. Katherine Regional Arts is committed to supporting the vibrant and integrated community through art and cultural activities. We increase the diversity and visibility of artists and art practices in the region; encouraging access to and engagement in arts and cultural activity for all. Build social cohesion and understanding. The total population of the Katherine region is just over 24,000 people of which 60% identify as Aboriginal. The township services the regional centres of Pine Creek, Mataranka, Borroloola, Daly River and Timber Creek. Katherine is situated on the Katherine River, 320 kilometres southwest of Darwin. It is the fourth largest settlement in the Territory and has an urban population of approximately 10,000. Tindal Base is located 17 kilometres from Katherine and plays a significant role in the local economy with a population of 2,500. A diverse cross-section of cultures call Katherine home with multi generations of Russian, Chinese and Filipino families. The agricultural industry attracts short and long-term workers from Korea, East Timor and the Pacific islands. There is a growing Indian, Thai and Nepalese community. 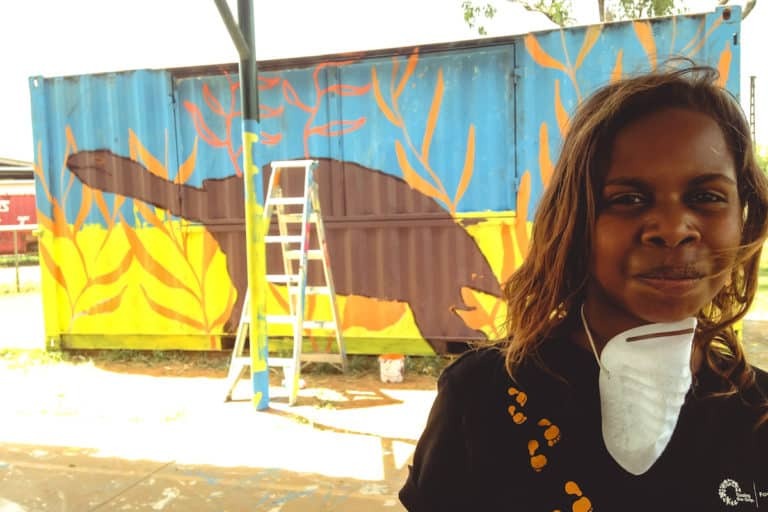 Katherine Regional Arts develops programming in partnership with local organisations Mimi Arts and Godinymayin Yijard Rivers Arts and Culture Centre, while also looking to the region’s art centres including Djilpin Arts, Ngukurr Arts, Warnayaka Arts Centre and artists in Numbulwar. 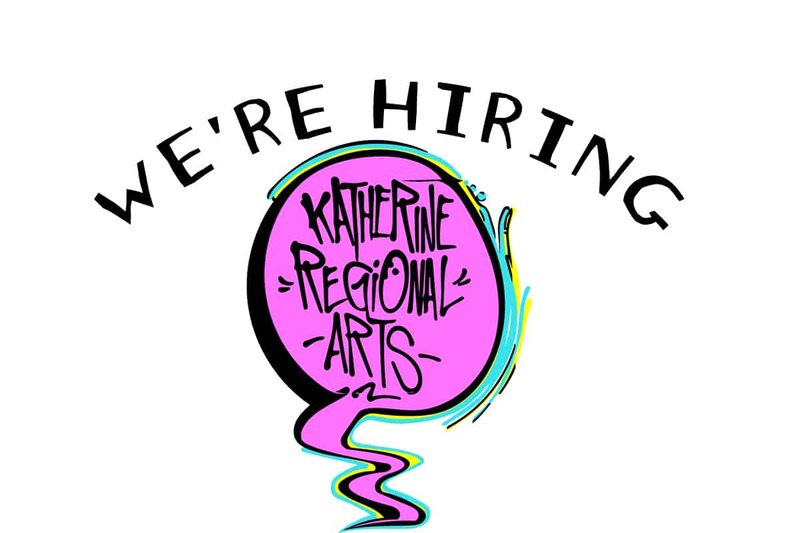 Katherine Regional Arts values and continually is committed to developing partnerships both with other cultural institutions as well as cross industry. It utilises partnerships in order to share resources, provide a seamless sustainable program to the community and to access skills and experience where required. It works alongside the Northern Territory government through Arts NT and locally with the Katherine Town Council. It strives to avoid duplication of programs in the region, while responding openly to the needs of the general public as audience and the artistic community as creators; while also hoping to create programs that allow participants to be both. 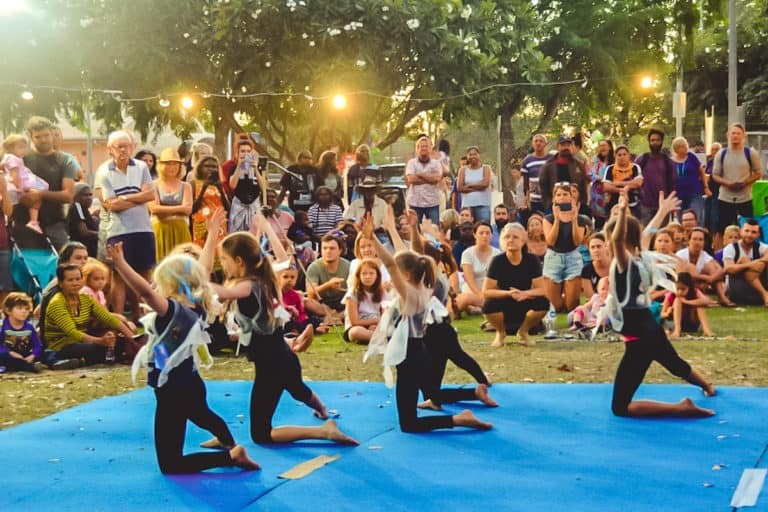 Katherine Regional Arts aims to empower current local artistic communities through access to resources, while developing new relationships with broader multicultural communities. 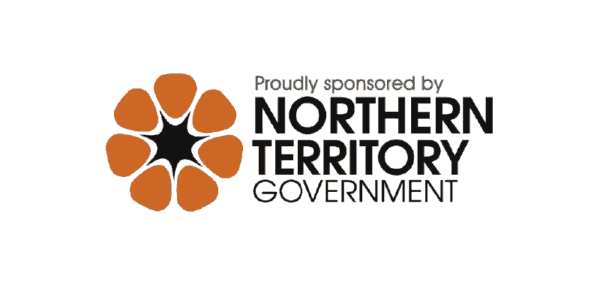 The Northern Territory government has pledged significant investment into Agriculture, Tourism and the Arts in the region. This will mean a substantial jump in visitors to the region. 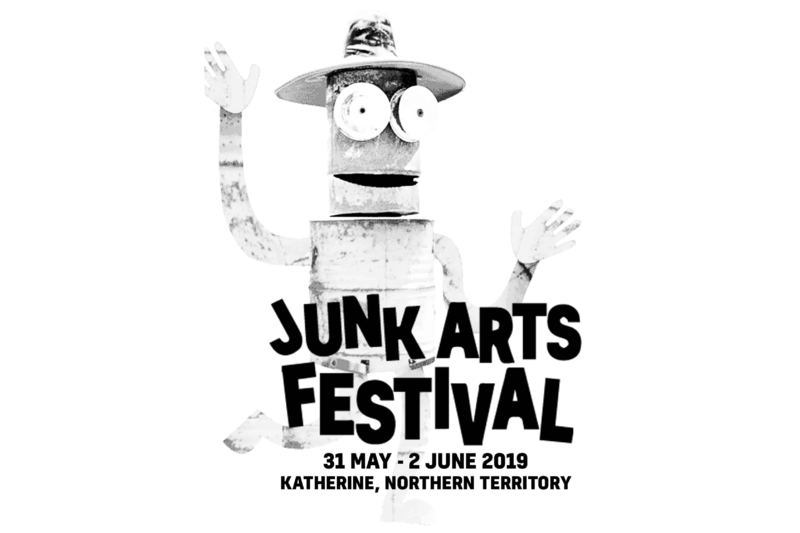 Funds will not be directly provided to Katherine Regional Arts but may be received through contract producing and community engagement projects for the arts trail. Katherine Regional Arts is also currently included in the Godinymayin Yijard Rivers Arts and Culture Centre master plan to take up their own building in 3-5 years time. Currently the Katherine Regional Arts team is made up of an ambitious and community driven staff that are imbedded in the local region. Similar to most regional and remote towns but a particular significant problem in the NT, due to its remoteness, is recruiting and retaining staff. Over the next five years it is anticipated that there will be staffing changes and the organisation will need to respond by supporting the new team, particularly if staff come from outside the region. With this in mind it is important that staffing structures at Katherine Regional Arts are reviewed and made clear, sustainable and attractive. Due to the expansion and reach of the creative program, there is a need to consolidate the program and organisation; looking to focus on strengthening internal governance, procedures and practices to sit in alignment with the growth of the program. This will ensure the ongoing integrity of the program and provide the infrastructure to support the ambitious and integral organisation. 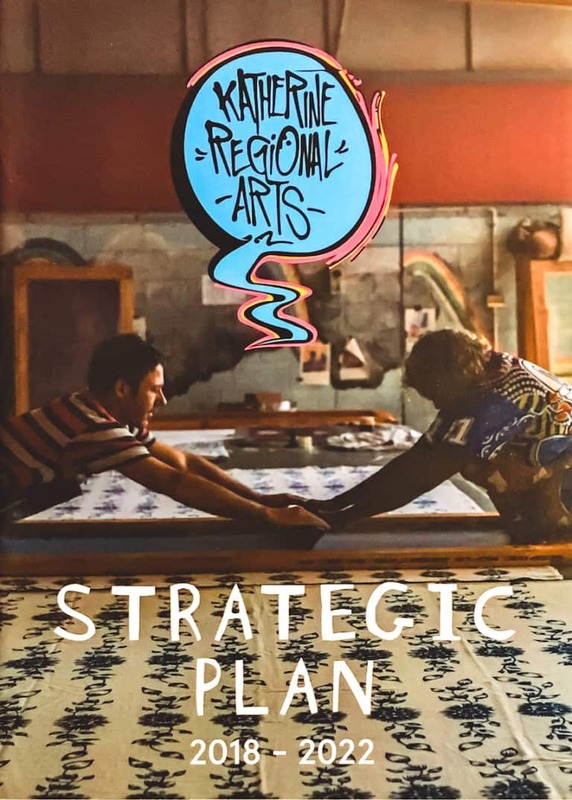 Katherine Regional Arts 2018 -2022 Strategic Plan comes from an in-depth period of consultation with community, participants, stakeholders and partners to identify organisational strengths and weaknesses, current community context and needs and future opportunities and partnerships. This allows the organisation to reflect, learn but also to consolidate our future direction. Prioritise the development and strengthening of Katherine Regional Arts Community Art Space program and processes. Inclusion of broader multicultural community engagement across all programs and marketing tools. Creation of tools for mapping and managing the planning, administration and logistical work undertaken by staff. Consolidating our board and governance recruitments, processes and training – due to the transitory nature of Katherine retaining and attracting high quality board members is difficult and in turn we need to create specific structures to support and manage these complexities, which in turn will create a thriving empowered board. The business of Katherine Regional Arts is managed under the direction of a voluntary Management Committee. 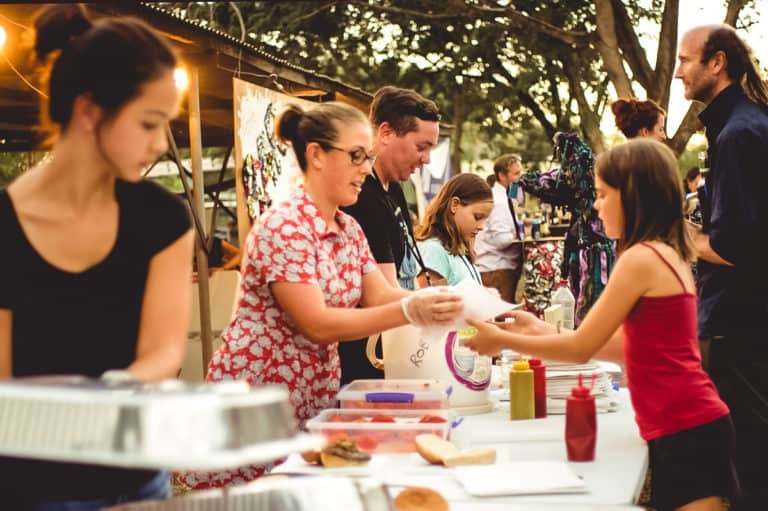 The committee is made up of local community members identified for their individual skills that can contribute to the governance of Katherine Regional Arts, while sharing a commitment to supporting cultural development in the region. The Executive Officer aims to encourage a diversity of the community to nominate to take up the ten board positions. The board also is required to include a range of skills in order to provide expertise advice across finance, governance, law, insurance and human resources, while also having a commitment to culture and the role it plays in community development. We also look to refresh board members every three years. Board and staff are guided through their work by the ongoing updated policies and procedures manual and the overall operations plan. 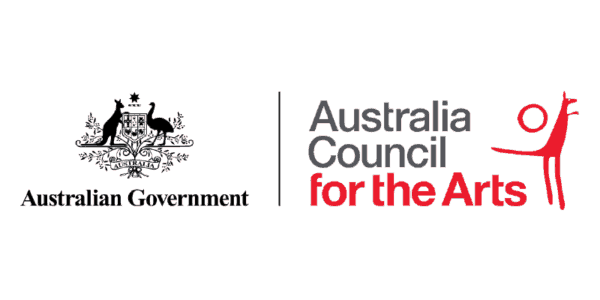 Furthermore strategic decisions are undertaken in partnership with key documents including Katherine Regional Arts Accessibility Action Plan, Indigenous Recognition Action Plan and individual project Risk Management strategies. All plans are read and reviewed annually by senior staff in partnership with a board delegation. At the Annual General Meeting a folder of key strategic documents is provided to the board. The board meet monthly, excluding January. 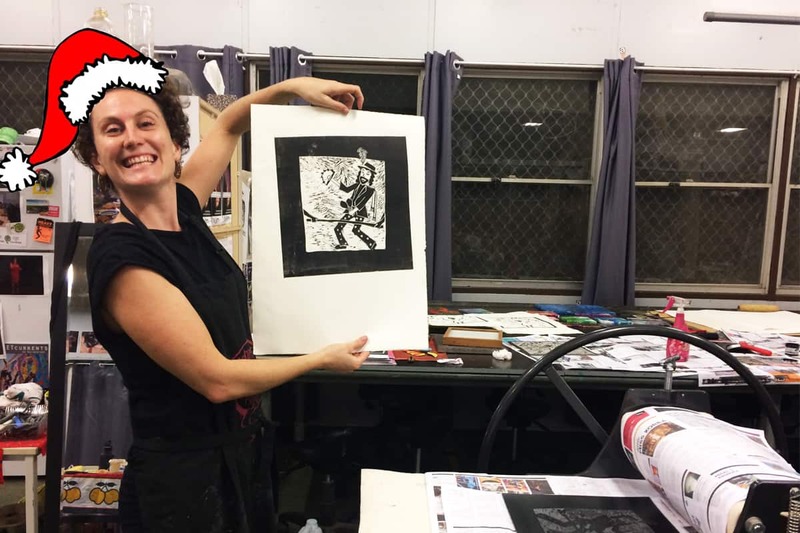 All Katherine Regional Arts’ staff are contracted, and undertake yearly review processes that are supported by key board members. Securing staff funding and planning for succession is a key priority for the organisation moving forward in order to assure the organisation’s sustainability. 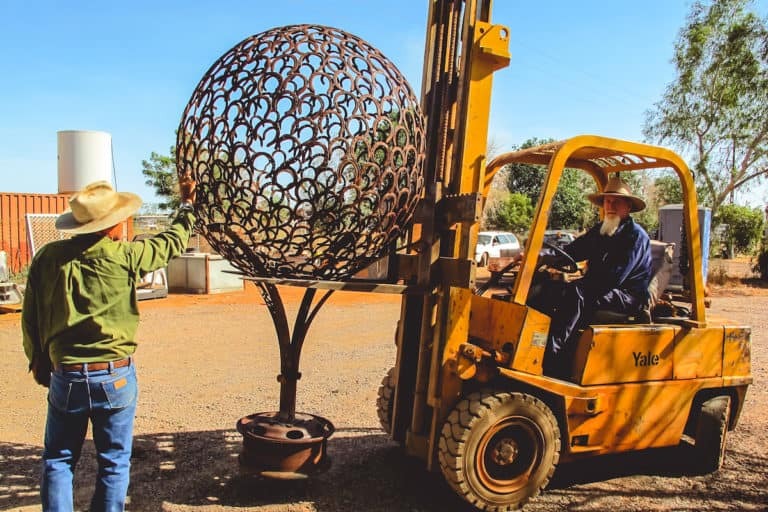 Katherine Regional Arts looks to ground itself in best practice with a commitment to long term strategic planning to allow for high quality work health and safety standards in the workplace. Katherine Regional Arts thanks its partners & sponsors for their continuing support, making a thriving local arts & cultural community.